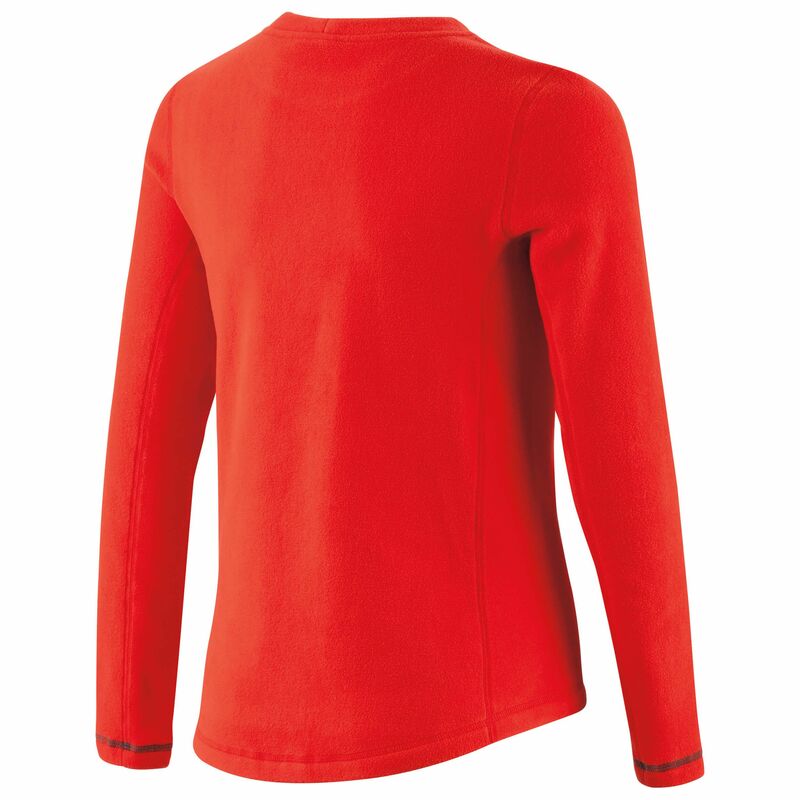 The 4000 Thermal Junior Zip Neck is made specifically for kids, and offers the best blend of warmth, breathability and moisture wicking for just about any activity. 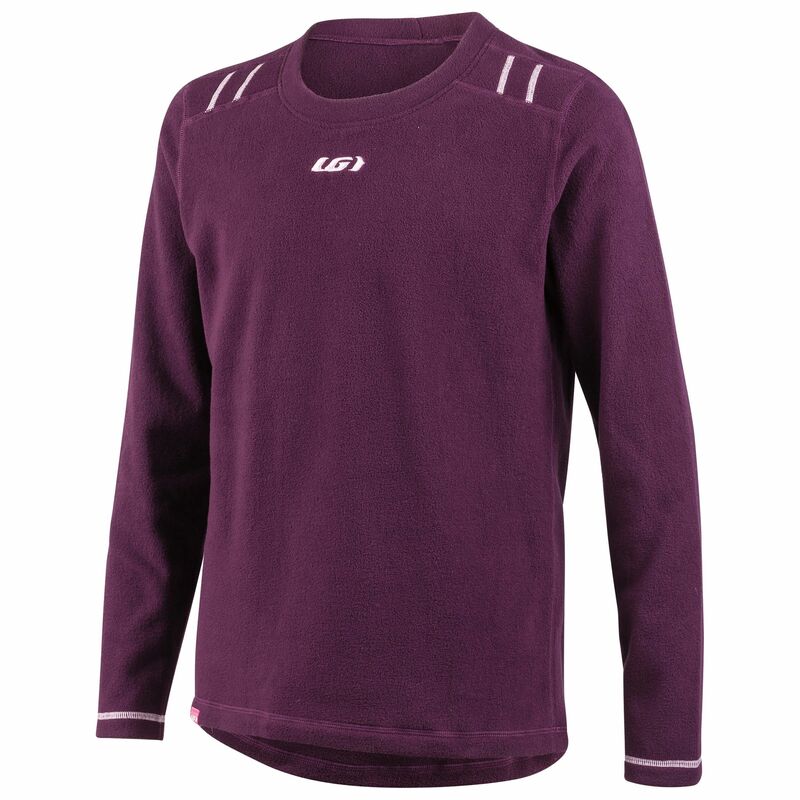 Different types of outdoor activities call for different types of equipment, and base layers are no exception. From recreational activities like snowshoeing on the local trail to high output activities like running and skiing, picking the right equipment is crucial. 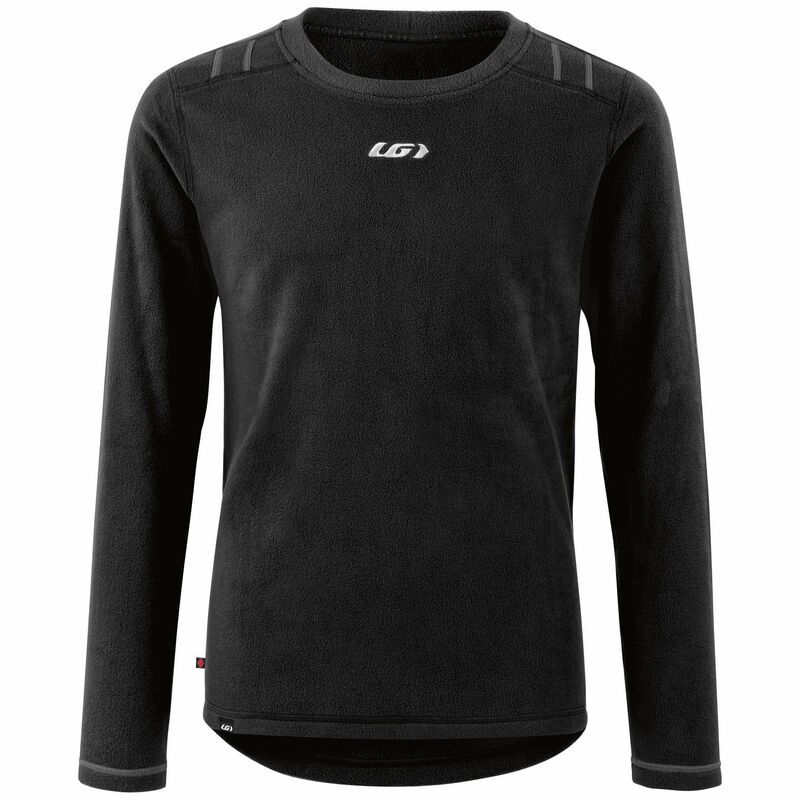 Because there are so many different types of activities, we at Garneau developed three levels of base layers, the 6000, 4000, and 2000 series. 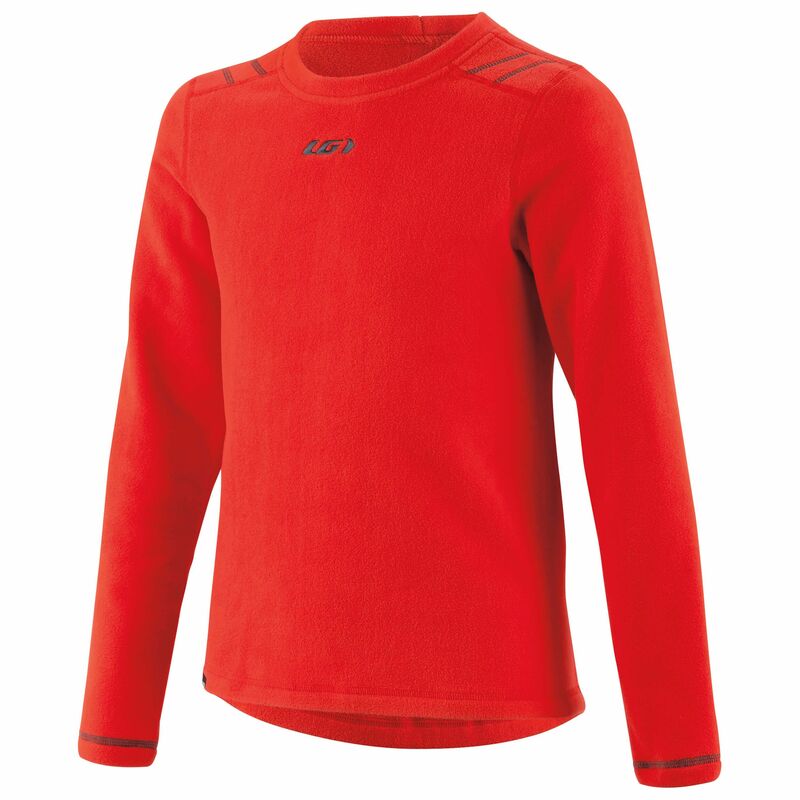 The 4000 Thermal Junior Zip Neck is our middle-of-the-line tops offering made specifically for kids, and offers the best blend of warmth, breathability and moisture wicking for just about any activity. 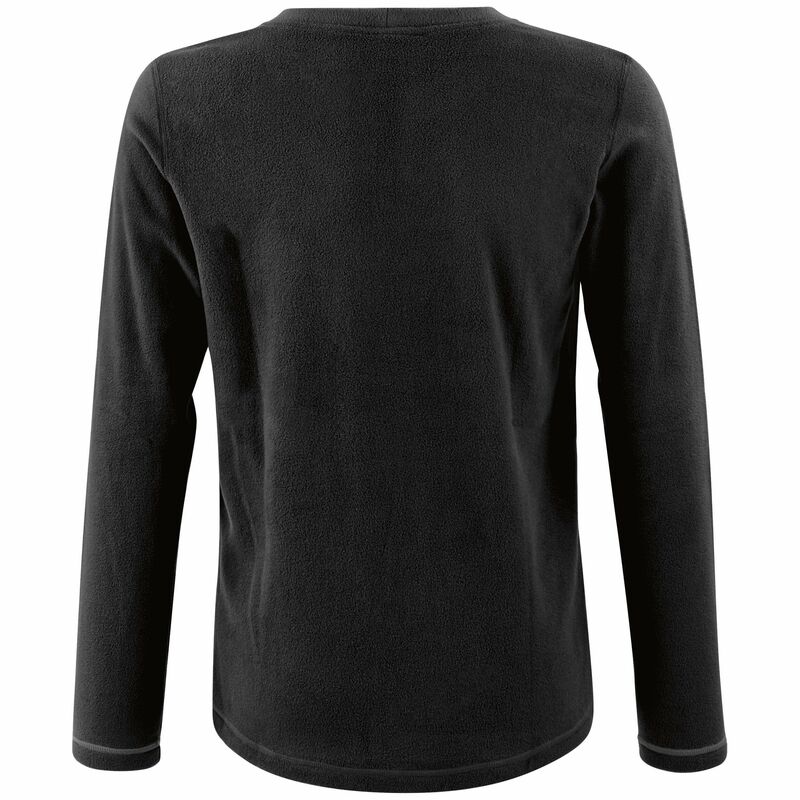 Made with a dual brushed fabric, the top is extremely comfortable, retains body heat and helps moisture evacuate with ease. 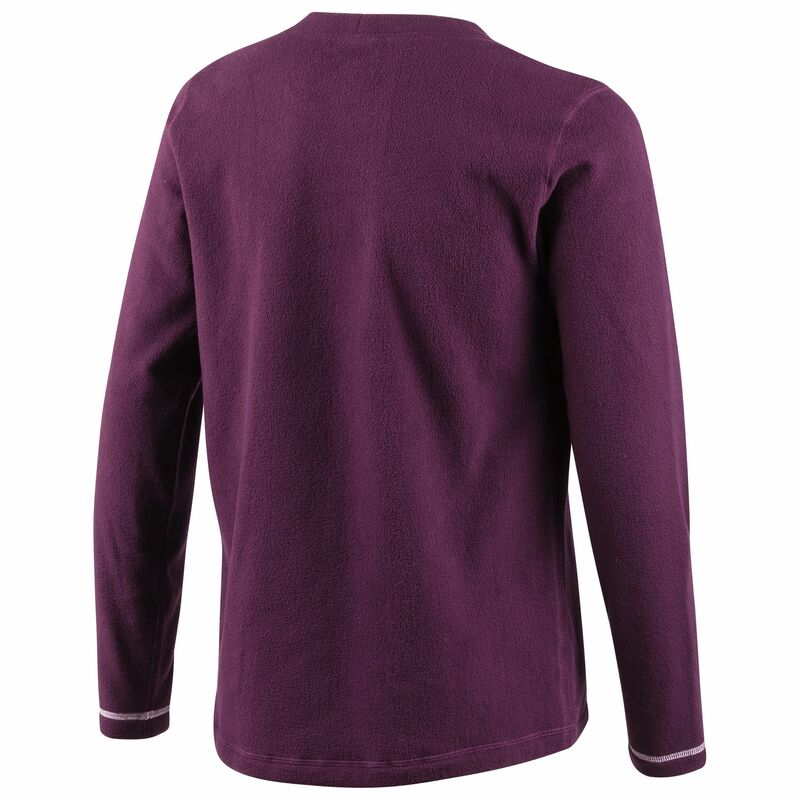 We rounded it out with anti-chafing seams and a standard crew neck opening for comfort.